But being beaten by this. Both phones and computers become thinner as technology evolves. 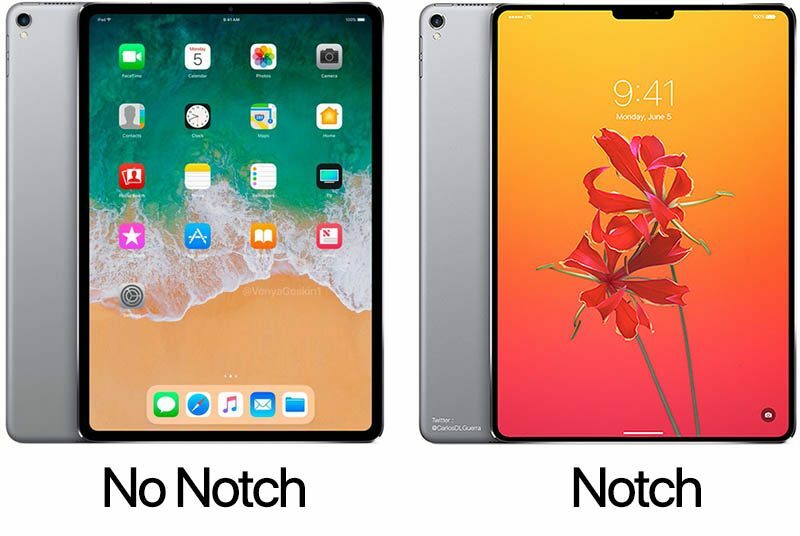 The iPad is no exception. It is 0.2mm thinner than iPad Air 2, and 1mm thinner than iPhone 6.